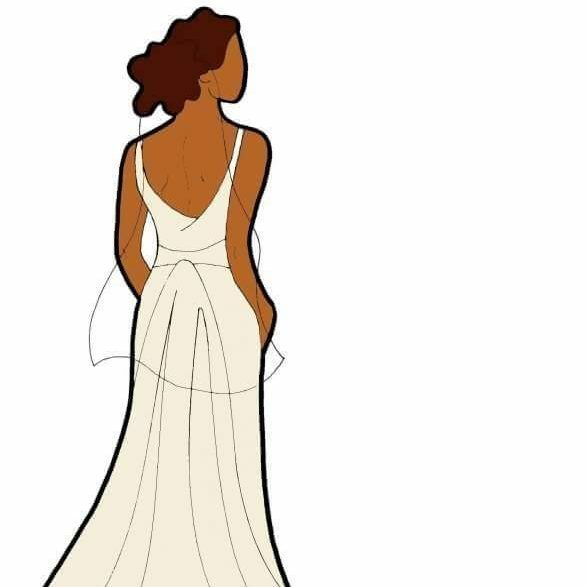 Create a dramatic , modern and sophisticated look to your wedding gown. Sashes, Ribbons and Bows will produce a special touch to your gown. 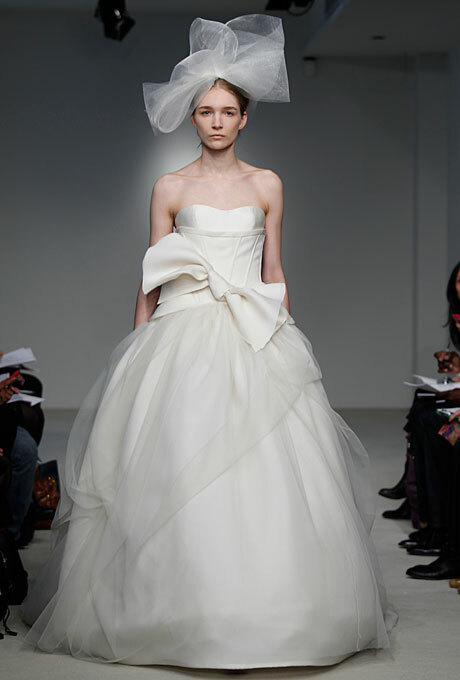 For Spring 2012, check out the sashes that worked the runway….